Isn't that drink a little short for a Stormtrooper? 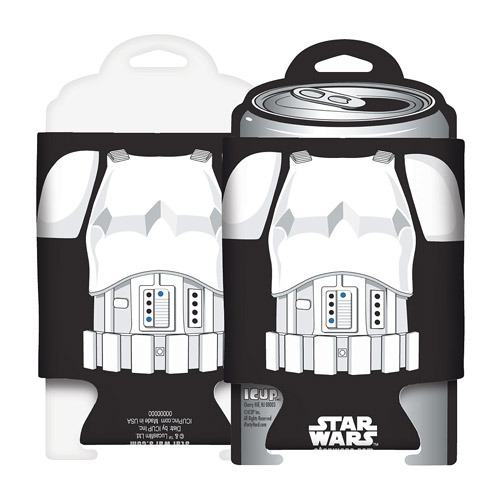 This Star Wars Stormtrooper Character Can Hugger will have your beverage dressed up like an Imperial foot soldier in no time! Can hugger fits most bottles and cans. Ages 13 and up.